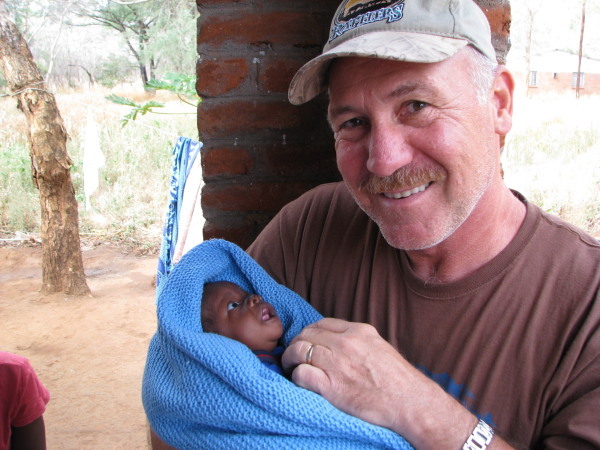 Kindle Orphan Outreach is a Christian organization; therefore we require that every volunteer be a committed Christian whose life reflects the Biblical values on which Kindle stands. Kindle’s approach to ministry is one of empowering the local community. This requires a great deal of patience, humility, and cultural sensitivity. Anyone wishing to volunteer at Kindle will need to fill out an application form and will also be asked to provide two personal references. 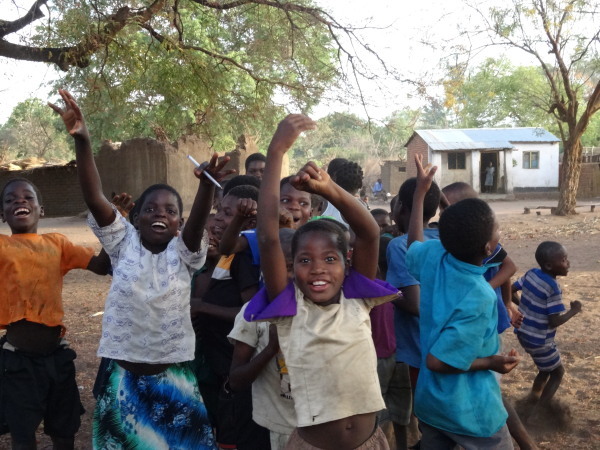 Kindle operates from three locations in the Salima District of Malawi. The Central Office (in purple) is located in Salima Town, roughly 100 km east of Lilongwe, the capital city of Malawi. Salima has a Post Office, banks, government offices, filling stations, large open markets, small grocery stores, and other local stores. The Central office is generally used for administrative work. It can also be used for staff trainings or housing. Electricity, cell phone service, internet, and running water are all available. Nanjoka Site (in blue) is located on Nanjoka Hillside farm, approximately 20 km west of Salima. Trainings and other meetings are usually done at Nanjoka, where there are several staff houses, offices, and some clinic buildings. Nanjoka has clean water pumped from a deep well, fairly good cell phone coverage, electricity, and spotty internet service. Katawa Community Clinic (in yellow) is located in Kanzimbe village, approximately 3 km north of Nanjoka Site. Katawa, where most medical and nursing work is done, has clinic buildings and some staff housing. 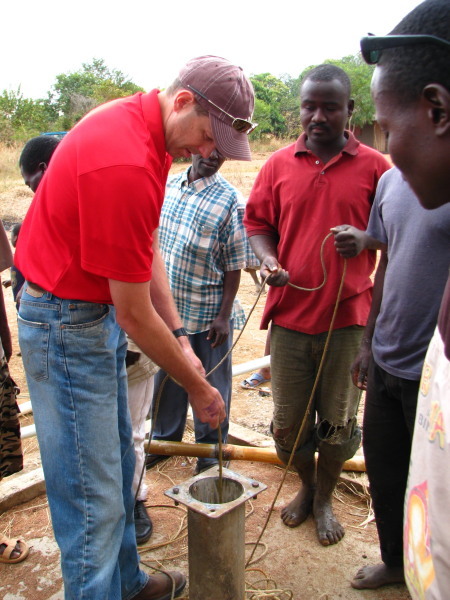 Katawa has clean water pumped from a deep well using a solar pump. There is spotty cell phone coverage and no internet or electricity. 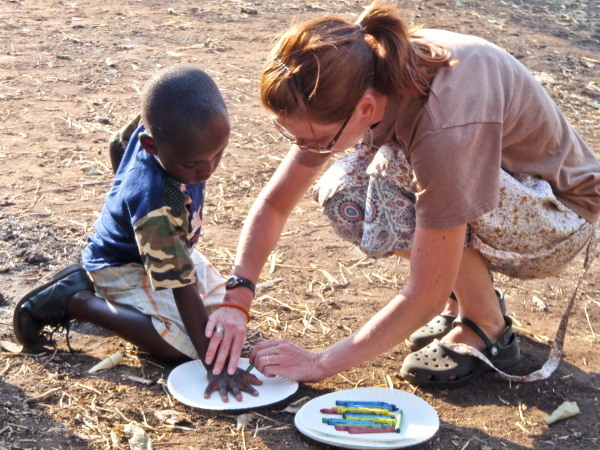 As long as there is accommodation available and appropriate work to be done, it is relatively easy to accept volunteers who would like to work at Kindle for up to 9 months. 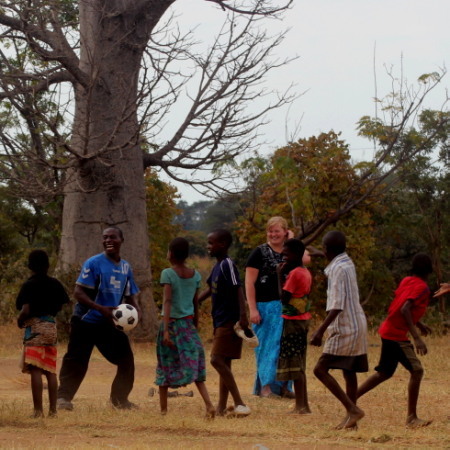 However, if a volunteer is planning to stay for longer than nine months then they will need to apply for a Temporary Employment Permit (TEP) from the government of Malawi. Kindle will assist with the application process, but the volunteer will need to supply all necessary documents and pay the application fees. This application process is lengthy and expensive, and needs to start several months BEFORE arrival in Malawi. For doctors or nurses wishing to do clinical work at Katawa Community Clinic, please be aware that there could be an orientation period of up to six weeks at the district hospital before starting work at Katawa. This varies from day to day! Depending on availability at the time, volunteers may have access to Kindle vehicles. However, it is much more likely that you will travel with another staff member on work-related trips. Bicycles are common in this community, and walking is even more common. The local currency is the Malawi Kwacha. Foreign currency can be exchanged at banks or at Forex Bureaus. VISA cards (but usually not MasterCard or any other types of credit cards) can be used at hotels and some businesses. VISA ATM cards can be used at most banks. 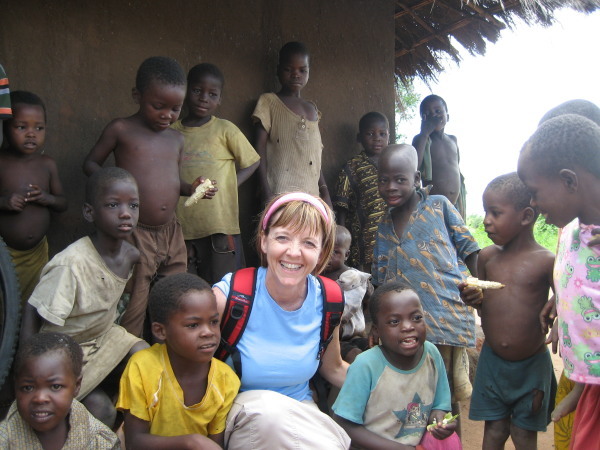 Expenses to be paid by the volunteer include return airfare; any visas or permits; accommodation and living expenses, which are roughly US$10-20 per person per day (or US$150-200 pppd if staying in Senga Bay); and travel expenses, including roughly $100 per trip for airport pick-up and return. Extra trips to go to game parks, holidays, etc. will be over and above this and will be your own responsibility. Salima District is normally very warm. The hottest time of the year is October-December, with temperatures regularly over 40°C. The rainy season is usually from early December to early March, with hard thunder showers; the rest of the year is dry. Chichewa and English are the two official languages of Malawi. English is widely spoken in urban areas. 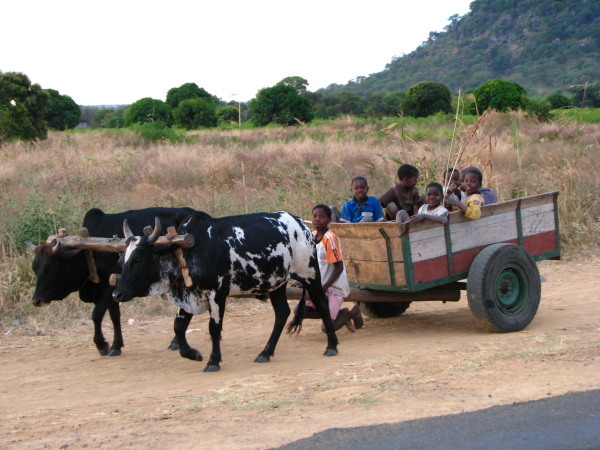 However, in rural areas very few people speak much English, and Chichewa is used instead. Kindle’s senior staff members speak English, but it is usually necessary for volunteers to work with an interpreter in the community. 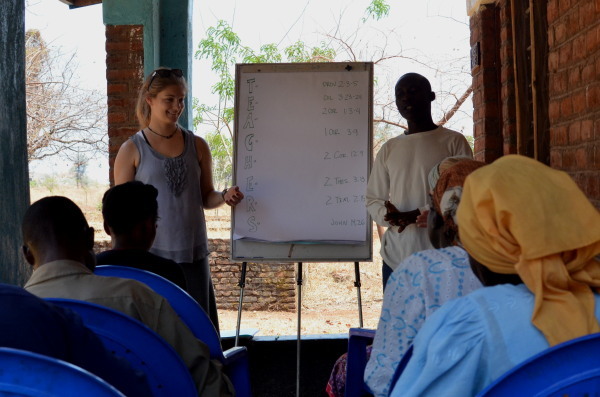 We do highly recommend that every volunteer learns at least the basics of Chichewa! 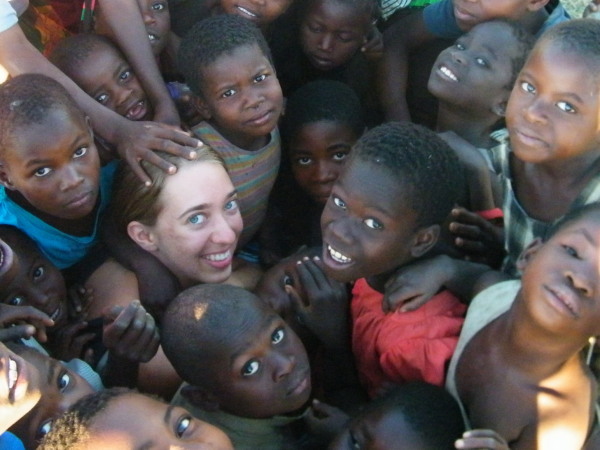 Malawi is known as “The Warm Heart of Africa,” with friendly and welcoming people, willing to forgive many faults. Nonetheless, visitors need to show respect for traditional customs and norms. Relationships between the sexes are not the same as in western countries, and there is very little public physical contact between men and women. Therefore, if you are here with a boy/girlfriend or even husband/wife, please be extra careful not to give offense by your conduct. Alcohol is used in the local African Traditional Religion, and most churches forbid the use of both alcohol and tobacco. For that reason, volunteers may not use any form of tobacco or alcohol for the duration of their time with Kindle. In rural areas, dress codes for women are very traditional and conservative. Therefore, we require that women wear a skirt or dress that reaches below the knees when working in the community with Kindle. Trousers or shorts may be worn in your own accommodation, on trips to town, at the beach, or while in other tourist areas. Dress codes for men are relaxed, similar to those in Western countries. Due to the sensitive nature of body art and piercings in this culture (except for in women’s ears), volunteers are kindly requested to cover body art if possible and remove the piercing while working with Kindle. Introductory information—that’s where you are now! Hopefully at this point you have enough information, from this form and from our website, to know whether you would be interested in applying to come to Kindle as a volunteer. Application—that’s the next step. Fill out the online application form. Review—we will look over your application and make every effort to get back to you within two weeks with possible ministry opportunities, hoping to work with you to find a good fit. Logistics—we will make schedules, start on official paperwork (verification of medical insurance, employment permits, etc. ), and probably give you some homework to do before arrival.